Obituary for Robert Kenworthy | Wellman Funeral Homes, Inc.
Robert B. Kenworthy, 92, of Circleville passed away on August 28, 2018. He was born on August 12, 1926 in Chillicothe to Thomas and Mary (Ballard) Kenworthy. He was a WWII Navy Veteran, worked for Appliance and Refrigeration Company, Hastings Electric, was 2nd Ward Councilman, founder of Tri County Contractor Association and Pickaway County Contractors Association and was founding member of Circleville Pickaway Corporation. In addition to his parents he was preceded in death by wives Lela (Raleigh) and Betty (Heffner) Kenworthy, son Robert Kenworthy, grandchildren Matthew and Melissa and by sisters Ruth Dixon, Retired Lt. Col. Barbara Kenworthy, Evelyn Hargas and Elizabeth Kenworthy. Robert is survived by his daughter Elizabeth Ann (Charles) Hillyard, son Gary (Marcia) Kenworthy, daughter-in-law Lois Kenworthy, grandchildren Bryan, Paul, Benjamin, Daniel, James, David, Nathan and Mary-Crystal, 10 great grandchildren and by sister Wilma Gaa. Funeral services will be held on Saturday, September 1, 2018 at 10:00 a.m. at the Wellman Funeral Home, Circleville with Pastor Ty Myers officiating with burial to follow in Forest Cemetery. Friends may call at the funeral home on Friday from 4-6 p.m. Memorial contributions are suggested to Alzheimer’s Association Central Ohio Chapter, 1379 Dublin Road, Columbus, Ohio 43215 or Berger Health Foundation-Hospice, 600 N. Pickaway Street, Circleville, Ohio 43113. 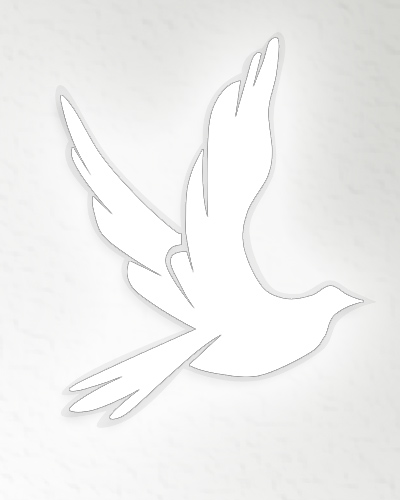 Online condolences can be made to www.wellmanfuneralhomes.com.